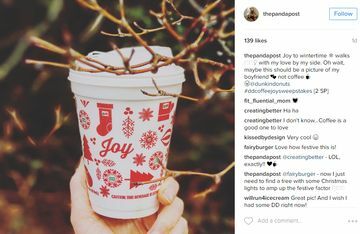 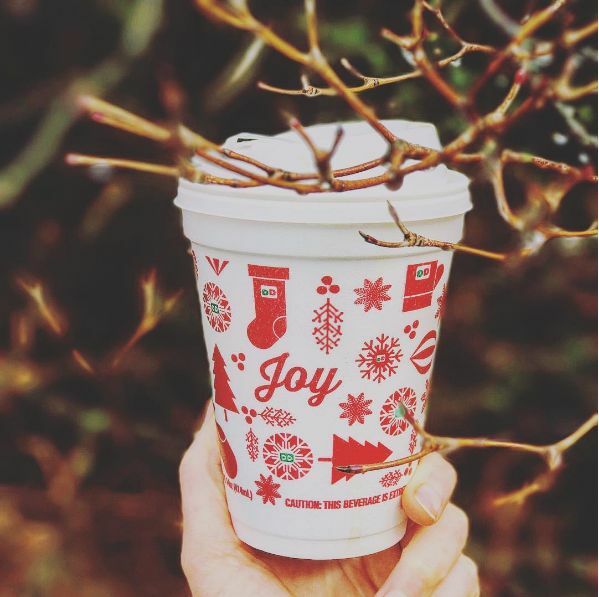 For the past three weeks, Dunkin’ fans have been sharing their holiday “DDCoffeeJoy” photos and videos on Instagram for the chance to win free DD coffee for a year*. 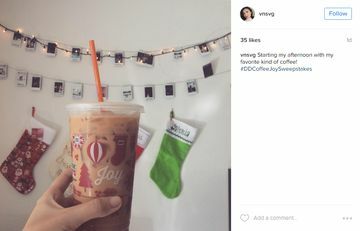 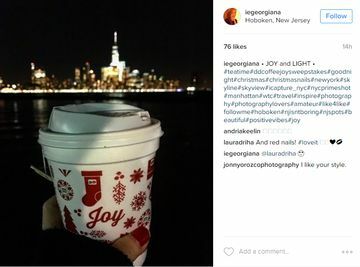 Last week was the final week of the program and fans shared festive photos of how Dunkin’ coffee gives them something to celebrate this holiday season. 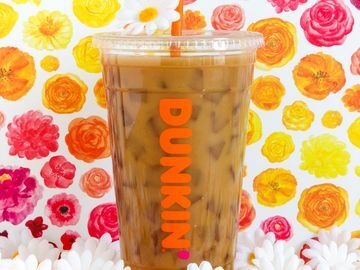 Winners are being randomly selected this week, so for those who entered, keep an eye out for a Direct Message on Instagram to find out if you won! 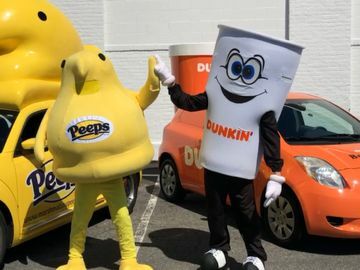 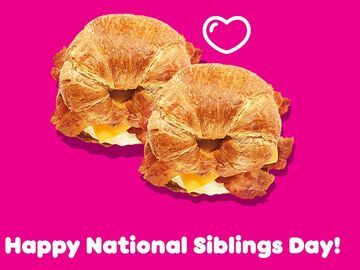 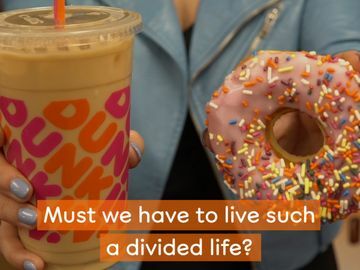 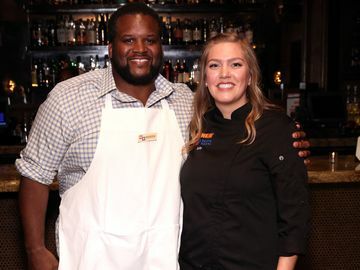 Three grand prize winners will receive Dunkin’ Donuts coffee for one year, and 15 first prize winners will receive Dunkin’ Donuts coffee for one month. 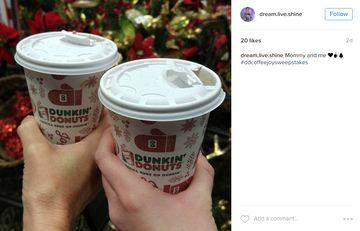 Be sure to continue to share your #DDCoffeeJoy all year long on Facebook, Twitter and Instagram!